When it comes to painting and decorating, you need to be sure your painter and decorator is highly skilled and trained. Proper preparation is essential to ensure a perfect finish. Your chosen painting and decorating contractor must also have specialist knowledge of a range of professional decorating materials and techniques. Contact David Green Decorating today on 01295 721206 or 07790 394625 for a no-obligation quotation, and advice on all your decorating or redecoration projects. Whether it's a cosy flat or a substantial house, professional painting and decorating can transform your home. 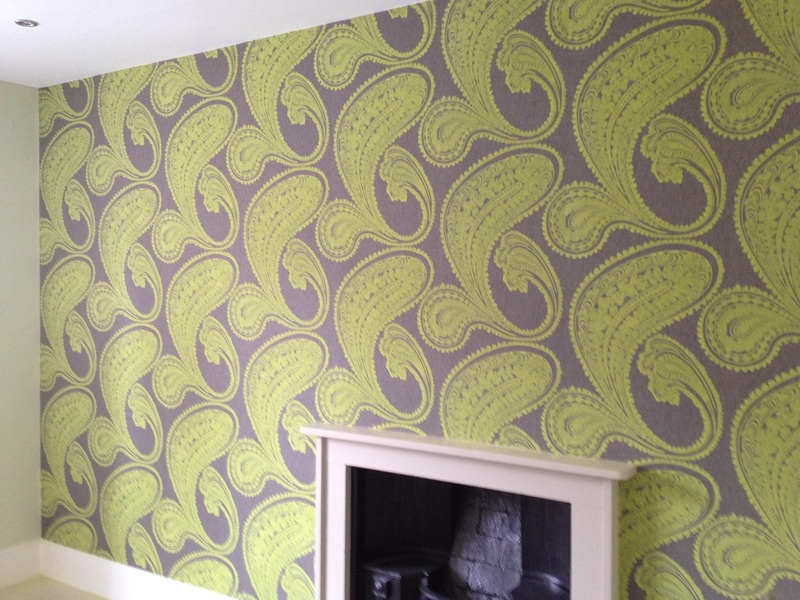 David Green Decorating has spent more than 30 years painting and wallpapering residential properties, creating beautiful interiors to be proud of. And, when it comes to exterior paintwork, the skills of a master decorator will give your home that all-important 'kerb-appeal'. Imagine taking a week's holiday and coming home to a newly decorated house. With David Green Decorating, you can do just that! From advice on paint finishes or the right wallpaper, to the supply of quality materials, decorating your home has never been easier. Looking for something different? How about magnetic wall paint for the children's room or office? Or why not capture that memorable moment with digital wallpaper created from your own photograph? Whatever decorative effect or finish you want, you can be sure David Green Decorating will surpass your every expectation. 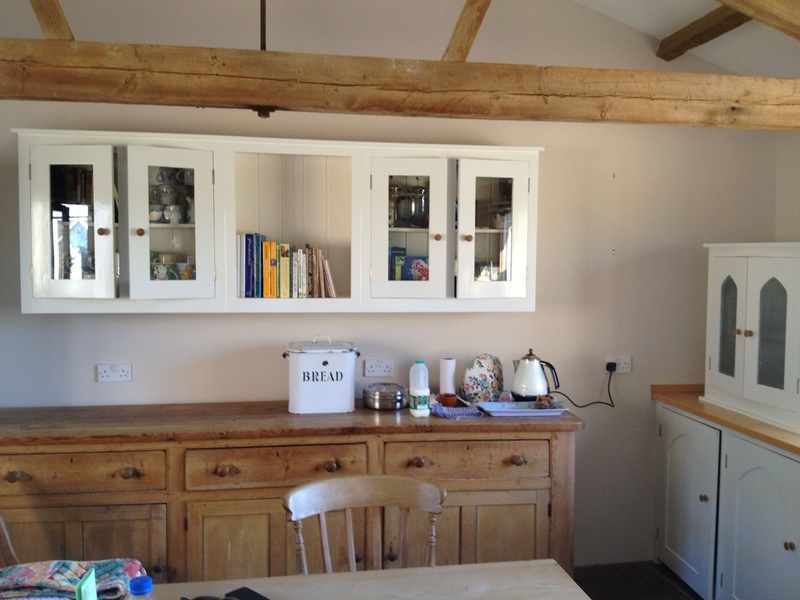 David Green Decorating is the painting and decorating contractor of choice for some of the UK's largest companies in Oxfordshire, London, and the south of England. Clients include AOL, Bebo, Orange, Asos and Robert McApline. With David Green's team of skilled and qualified painters and decorators, your offices or commercial premises can be redecorated overnight or at the weekend, ensuring perfect results with the minimum disruption to your business. If you use whiteboards in your offices, using whiteboard wallpaper will provide you with a lasting, versatile solution. Using whiteboard wallpaper means your writable area can be tailored exactly to your needs, eliminating the need for installing additional boards when you run out of space. 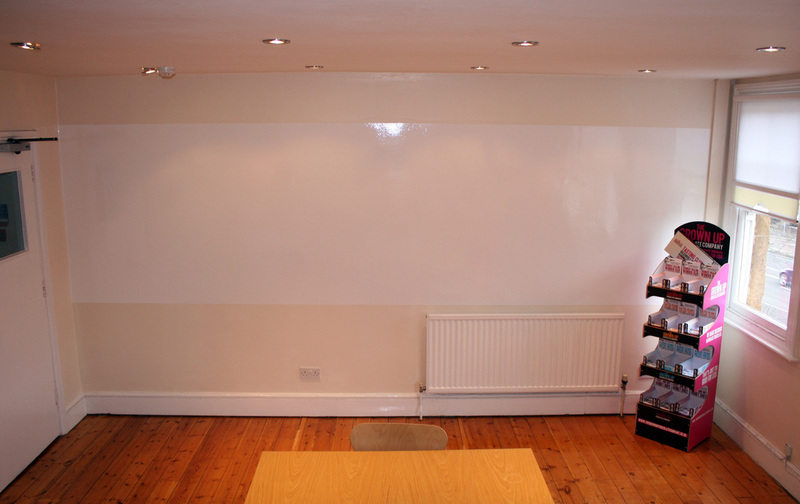 Hanging whiteboard wallpaper is a skilled job, and one which David Green Decorating can help you with. No matter where you are in the UK, when you need a commercial painting and decorating contractor, contact David Green Decorating on 01295 721206 or 07790 394625.